Prodigy is a multinational theme, very flexible and layout based. The prodigy design (frontend) is based on Visual Composer Elements which gives you the ability to create any kind of layouts and mix them just the way you need them. So all you have to do is to start creating pages, choose your layout and place the Elements however and wherever you need them. Here on this URL you can check out the Visual Composer Documentation. There’s no big deal with this one. Just go ahead and extract “prodigy.zip” from the package you got from Themeforest (do not install the complete package) than go to Appearance – Themes – Add New – Upload Theme. From the file picker there “Choose File” pick up “prodigy.zip” and click “Install Now“. Your server should allow uploading files up to 20MB, prodigy has ~15MB so when you get the message “Are your sure ?” this means your server is not allowing you to upload a file that large. Well after you installed Prodigy there’s 2 things you can go on. We will start explaining the layouts from the next Section, and after you got everything on pages set-up we’ll explain the Customizer Options. After you did that, click on “Backend Editor” and you’ll see the Visual Composer UI which is very intuitive and using that you can start creating Layouts. To add a new row, click Add row and you’ll see immediately the row UI there, using that you can tell the current row number of columns and start placing elements there. There are elements which are shipped with Visual Composer and some extra elements we placed there, you’ll note that extra elements has the Umbrella Logo. Elements which are native, you can find their documentation at Prodigy Package Documentation folder, just look there for Visual Composer Documentation. And those extra elements will get explained here bellow. This is the element which holds all other elements and you can add if from Visual Composer by clicking “Add Row”. Each row can be configured independently with some extra options. On the previous section you can see how the Visual Composer works, now on we will explain every element one by one and it’s purpose. This one is used to create a full screen slider and it is a complex element, which means after you placed that on a Column, which lives within a Row you can add another Element called Umbrella Full Screen slide. A full screen slide element contains it’s custom fields which you have to configure them, here below we will explain each field and it’s purpose. 9 ) Select Overlay – Choose between 4 overlay styles which we prepared or use a custom one. This is a service element used to create services. This is a service element used to create services. This one has an image instead of an icon which differs from the Service Type 1. This is a service element used to create services. This one hasn’t an image neither an icon. 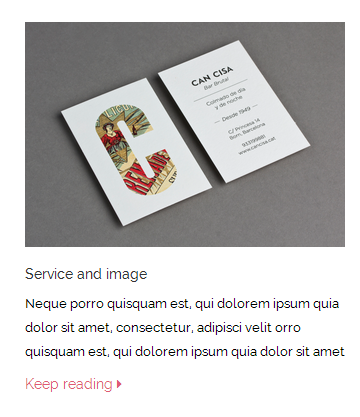 On our demo we associated it with an image element on the right. Another service element with an Icon. Create social medias using this element. Just like the fullscreen slider, this is a complex element as well which can have Single Testimonial element within it self. To add a testimonial on the container you have to click the “Plus” button within the container. 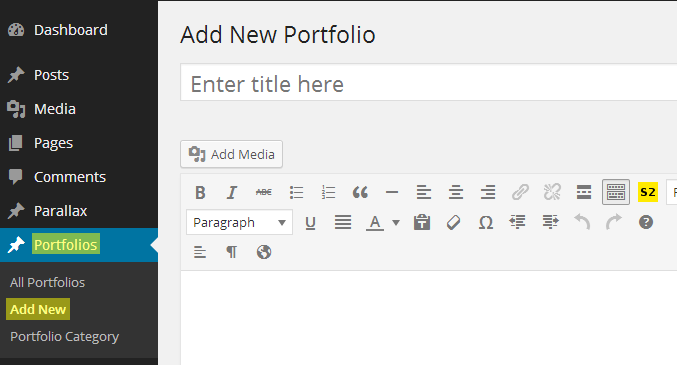 This is used to display Portfolio posts which you have created, you can check out how to Create Portfolio Posts down on this page. This element is used to construct team members. This element displays a counter down to a date or time. 1 ) Counter Date – The date to countdown at. 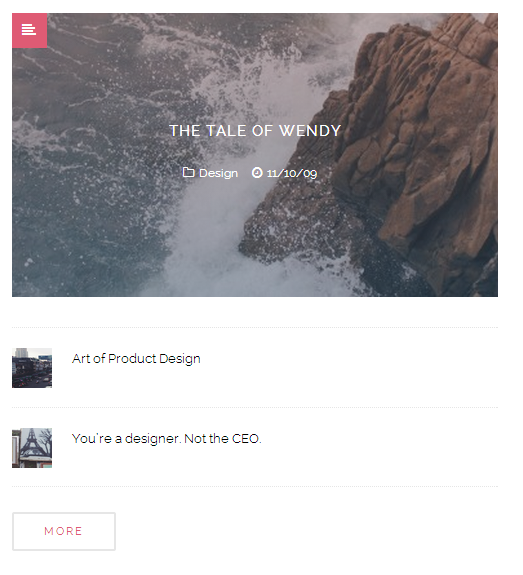 Display blog posts on a fancy grid. Display a banner which has some text and a button ideally used to promote sales on a shop. This elements displays a feed of posts from a specific category. This is the same as blog feed horizontal with a different design. This is also a complex element (with inner elements) which is used to display a list of your clients. Click on the plus button and add a single client or more of them. 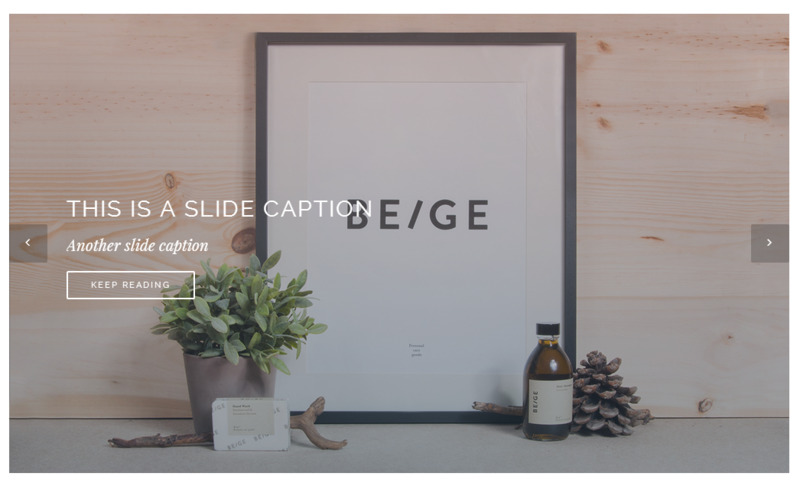 Use this element to place a note with an image behind. Just like the caption with image, but it has a solid background where you can also choose a background color. This is a complex element with Slide elements within, when you add this at Visual Composer you’ll see a dialog where you can place the Slider Height and Autoslide delay, you can leave it 0 to disable the delay at all. After you saved it’s settings click on the big “plus” icon to add slider, slides. Show a single product by ID or SKU. Show multiple products by ID or SKU. Make note of the plural ‘products’. 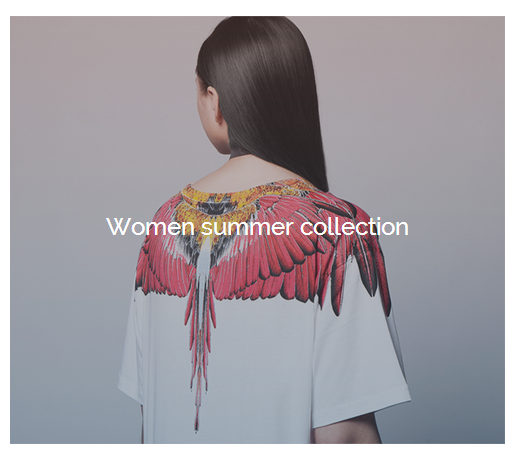 Show the price and add to cart button of a single product by ID. Echo the URL on the add to cart button of a single product by ID. Show a full single product page by ID or SKU. Show multiple products in a category by slug. 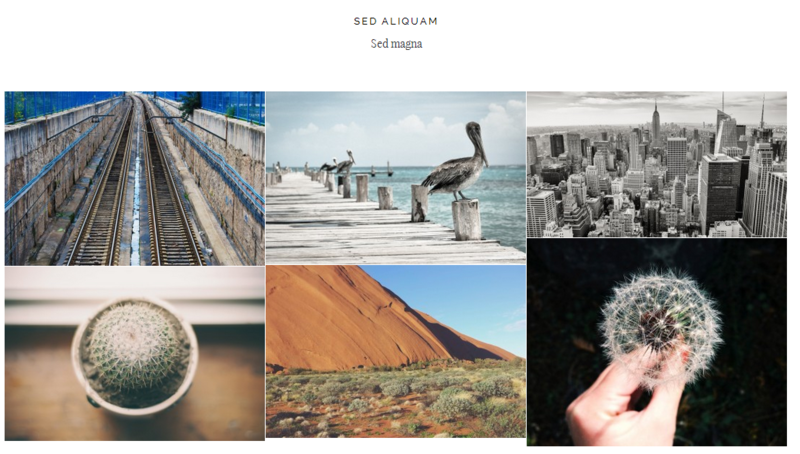 This element displays portfolio posts on a masonry grid format. 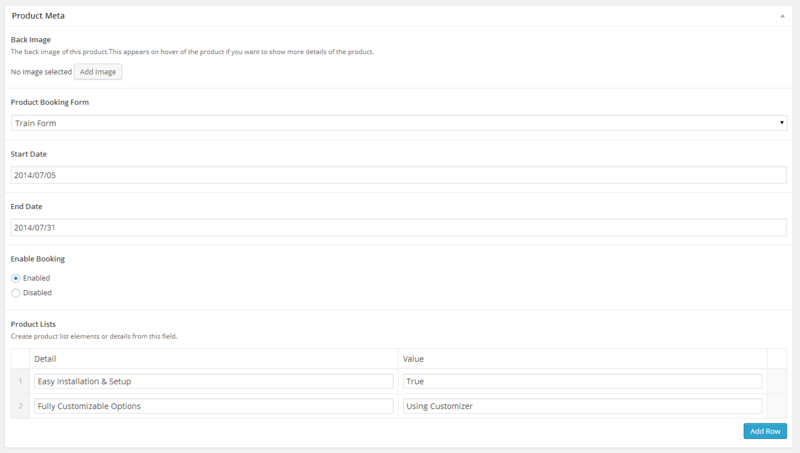 This element creates a search form with drop-downs which makes available to search for Variations or Tours.This field uses Product Attributes to search form them. You can use this element to create Pricing Tables for Services or Products you got. This is a complex element which we used to create menu’s for restaurants. 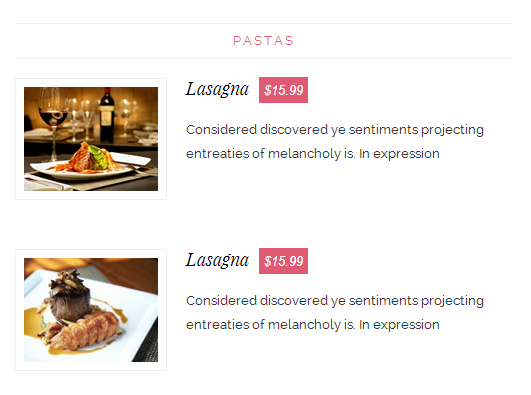 After you added that element on Visual Composer, click the big “Plus” icon to add Restaurant Menu Items. After you added that element on Visual Composer, click the big “Plus” icon to add Skill Counter Items. Use this element to embed google maps on your site. 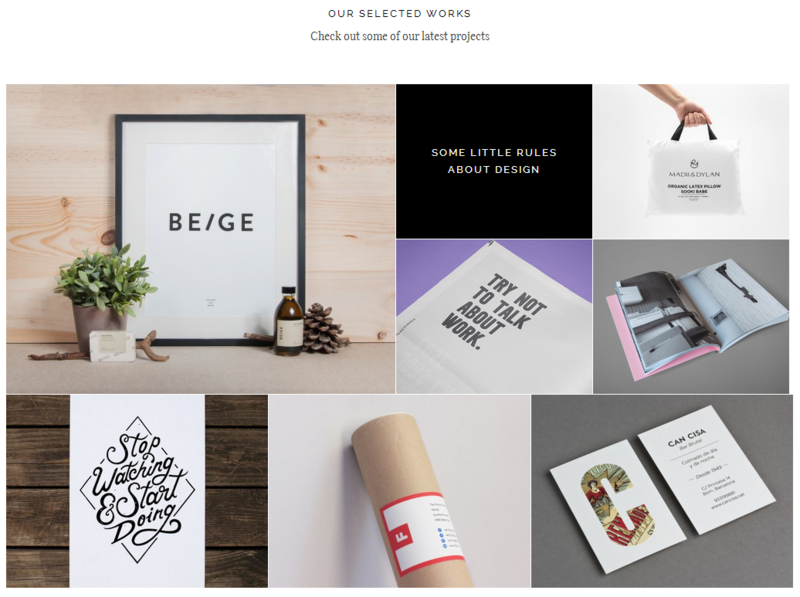 Portfolio posts are made to handle various multi media types and they can be used to showcase any of your works. You have to place a Title, some content and a Featured Image first. For additional Portfolio Settings, which are global settings and take place for each Portfolio you create you have to go to Appearance – Customize and go to Portfolio Section. After you choose the page template you can use Projects Page Meta to configure number of projects per page and if you want to exclude projects from a certain category you can do that from there. 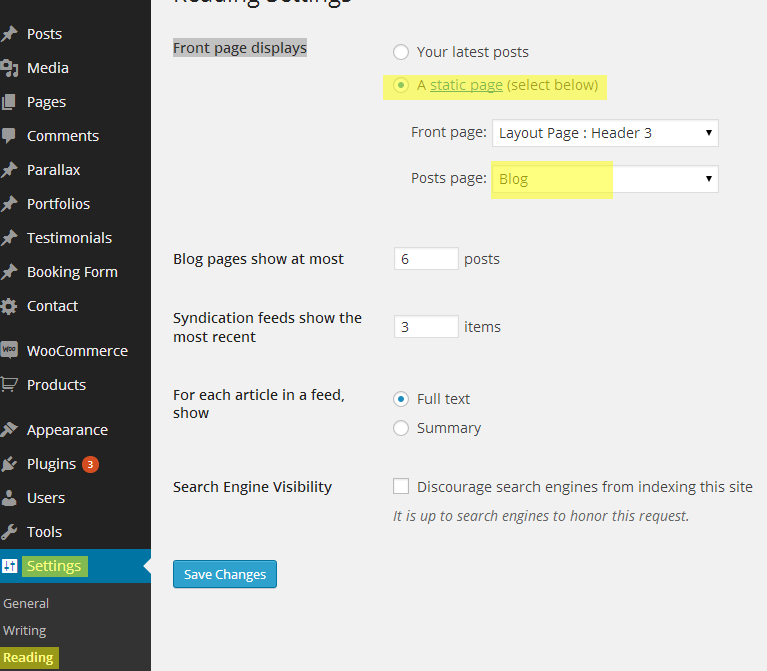 To create a blog post go to Posts – Add New and fill the post with content like : Title, Content and Featured Image. To create a blog page go to Pages – Add New and create a new page, place only a title and if you want some content, the page template does not matter as you have to choose the blog layout from a different Option rather than the page template. After you did that go to Settings – Reading and select “A static page (select below)” on “Front page displays” option, than choose on Front Page your home page and on Posts page drop-down select the page we created before. 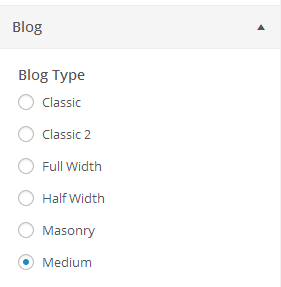 Than on blog type choose the blog template that you need. There are plenty other options which will help you configuring the blog page just the way you need it. 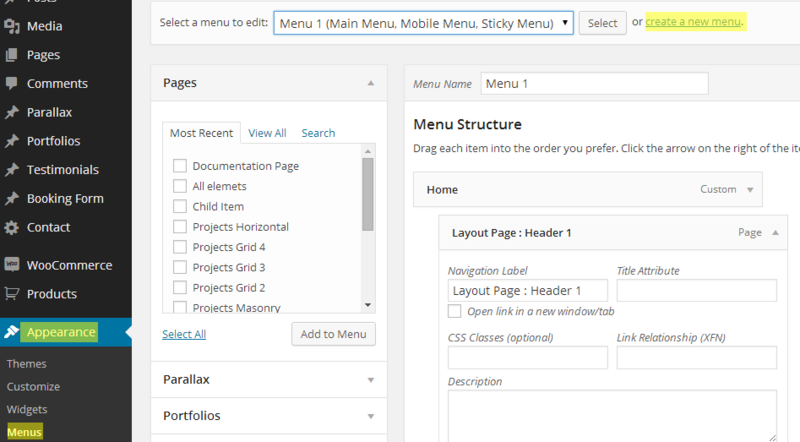 Prodigy contains 6 different headers and plenty of menu options like a simple nested drop-down menu, or a complex one where child items are separated on rows within the drop-down, or you can even place a sidebar on menu. (Creating Sidebars we will explain after this post). 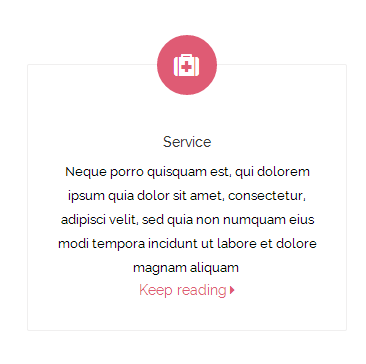 You can also use the menu options to construct one page designs, as Prodigy works with Layout Blocks you can grab them and place them anywhere on the page. 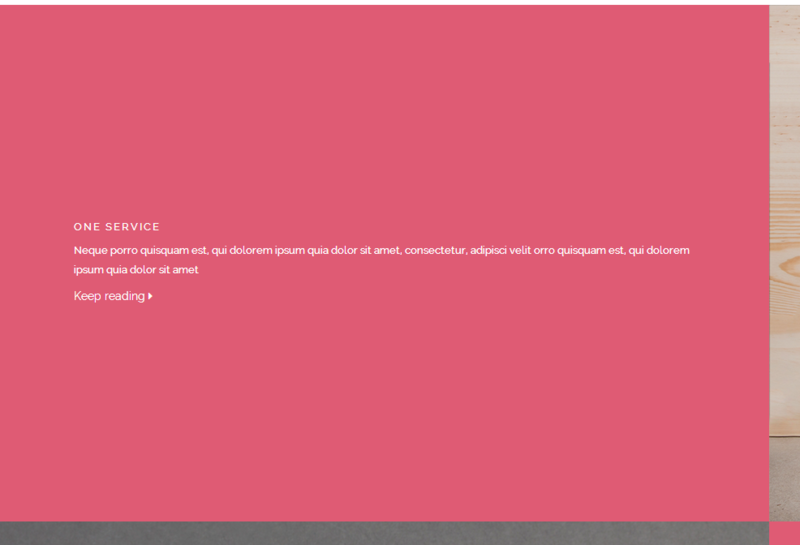 So to create a simple menu go to Appearance – Menus and click “create a new menu”. On the bottom of the menu you have to choose menu location, and this is because you can have different menus for Mobile, Main Menu and Sticky Menu. After you created the menu, start adding menu items there like Pages, Posts etc. On each menu item, which is top level and has no parent you can see 2 options. 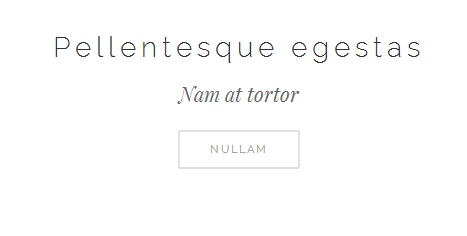 This will transform any kind of menu items on a one-page scroll. Note than the menu item should have as URL the page URL where this row lives, and if user is on another page this will redirect user at the page where the row is and scroll down to the row, otherwise it will only perform an animated scroll down. If you go to Appearance – Widgets you will see some sidebars : Blog Sidebar, Footer Sidebar and if WooCommerce is enabled Shop Sidebar as well. Those are static sidebars which are used on non-layout page templates like Blog Sidebar is used on Blog, Footer Sidebar on Footer and Shop Sidebar on Shop and Product pages. But you can create as many sidebars as you want if you go to Appearance – Customize and choose Sidebar Section. 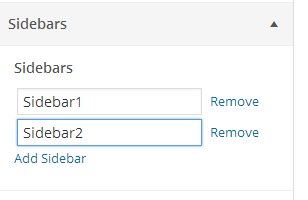 So to add a new sidebar simply click “Add Sidebar” and choose a unique name for it. Why would I need unlimited sidebars ? You will need them on 2 cases. 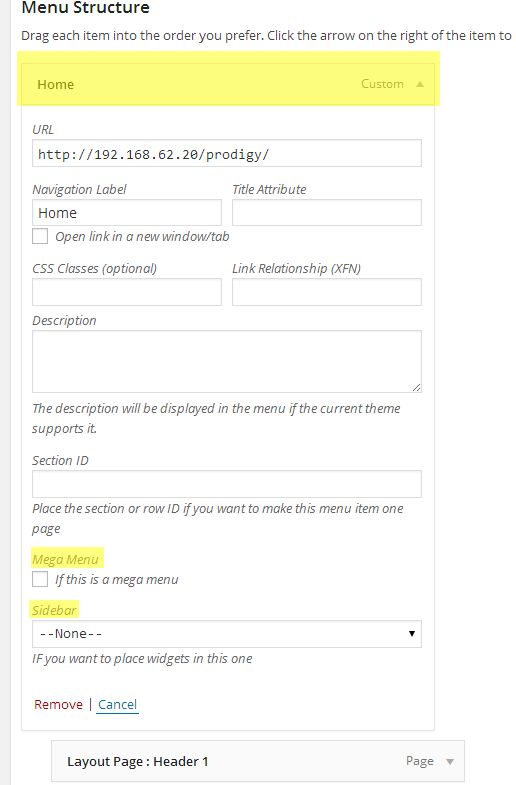 2 ) On complex menu’s if you want to make a Widgetzed drop-down menu you will need this feature as well. The shop part on Prodigy is possible thanks to WooCommerce, and everything you need to know about it you can find it here. Prodigy provides some extra functionality for WooCommerce which you can use for various needs, we used that for Online Booking. Each product can have custom fields which will gather data from users and this way the booking part will be possible. After you created your form, click publish and go to any Product and edit that product. On product edit screen you can see Product Meta where the fields to configure online booking are located at, together with additional other fields. Enable booking and from the drop-down at “Product Booking Form” choose the Booking Form you created previously. Don’t forget to choose the start and end dates for that tour as well. 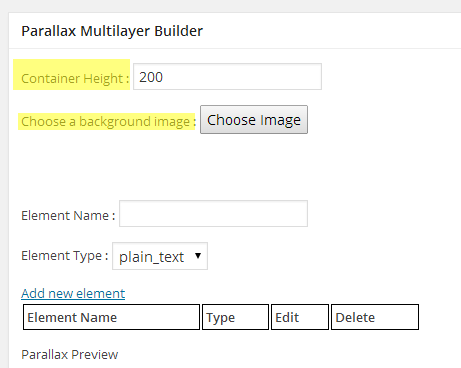 Prodigy has a parallax multi layer builder, and it is separated on the Creation part and the Presentation part. 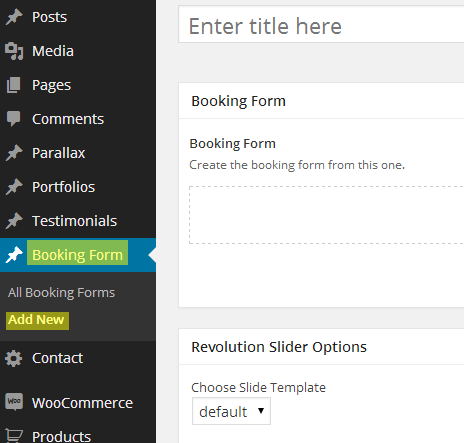 To create a Parallax Element you have to go to Parallax – Add New on your admin panel. The next step is to configure the parallax first, where you have to choose the parallax height and the container background image. Than you can add elements within the parallax container, elements which will get animated while user scroll into the parallax area. Choose the element name, the element type and click “Add new element” to add a new one, you can add as many element as you want. Than you have to add keypoints into the element, and you can do so if you click “Edit” button on the element which you want to add/modify keypoints. 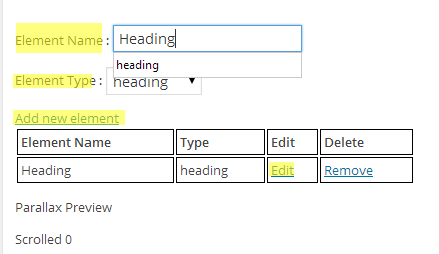 First you have to place the text content of this element within the textarea and than you can add keypoints. If I want to move the text from bottom to top I have to add a keypoint at scroll Position 0 which tells the element to make it’s CSS property : top : 0px and than I would add another keypoint on 200 scroll position (if your container is 200px height, it means this is the last scroll point) and tell the element to make it’s CSS property:top 200px; (let’s hope this made at least a point). To get the Scroll Position where to add a keypoint simply scroll through “parallax preview” panel and when you are at the desired Scroll Position just click “Add new keypoint”. When you’re done with Keypoints, go to any page that you want to add this Parallax, on Visual Composer add the Parallax Element and choose from the drop-down the post you just created. To configure additional Prodigy global options we used Customizer to make that possible. To start configuring Prodigy go to Appearance – Customizer, which you could see in other sections as well. 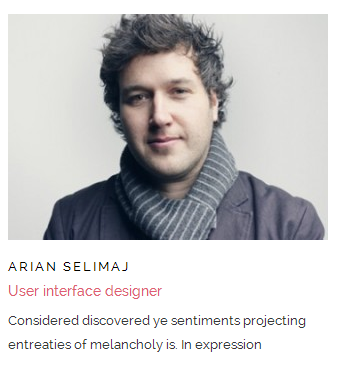 Here bellow we will describe all Customizer Sections which are not yet described. Prodigy contains the dummy content which you can see on all Demos out there, and those files are located at Demo Content folder within the Prodigy Package. To start the import process we suggest to clean out the WordPress completely by installing WordPress Reset Plugin, than go to Tools – Reset. Than on the file picker, point the XML file that you want to import content and click “Upload file and import” and on the next step there is an option “Import Attachments”, click “Download and import file attachments” in order to fetch images as well. Click submit and that’s it, enjoy exploring Prodigy. If for any reason you dismissed the message on your Dashboard which helps you installing plugins packed with Prodigy, than you can find them on framework/plugins directory within Prodigy Theme Directory.